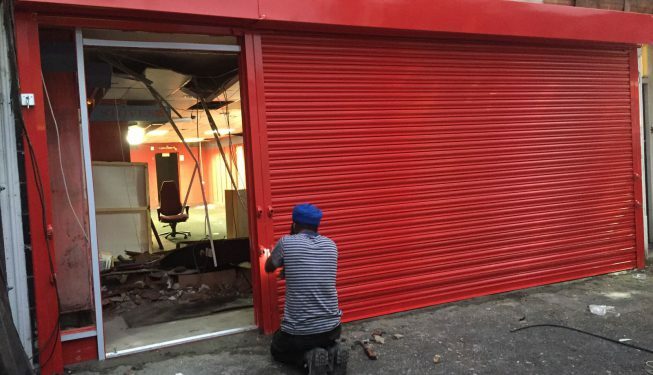 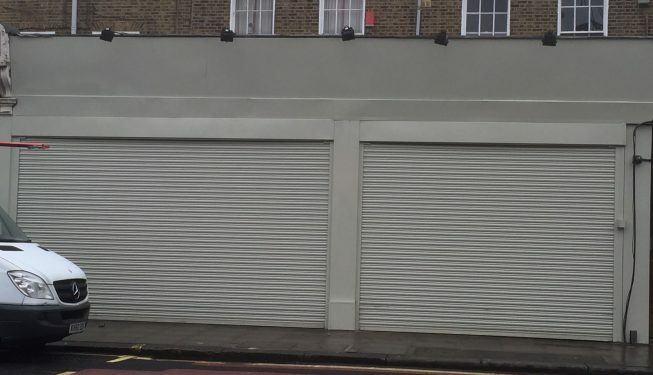 Galaxy Shopfitters Solid Roller Shutters are an economical method of providing a secure and weather-proof closure to large or small openings. 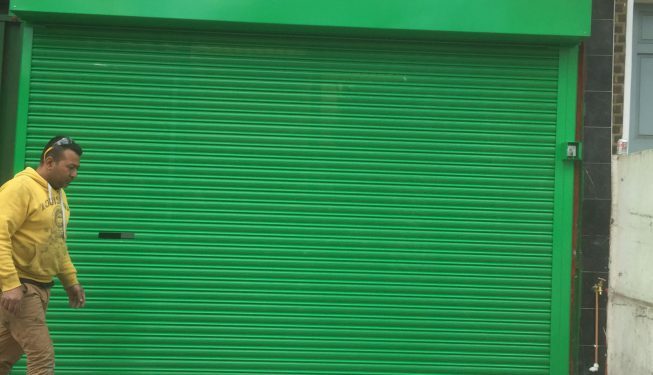 They are suitable for loading bays, factories, warehouses and any applications where security is required and represent a reliable and efficient closure for most applications. 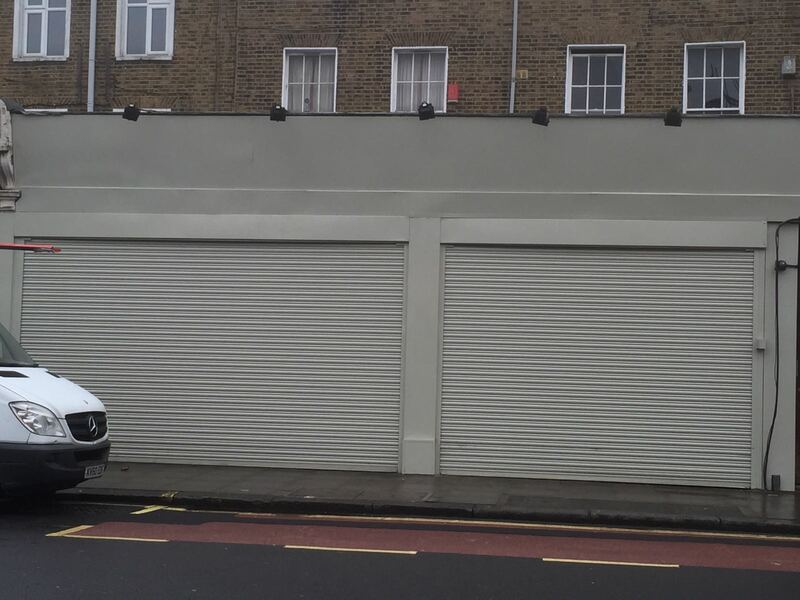 Electric/Manual Shutters do not have the extra features compared to automatic or electric shutters, they offer a wide range of benefits. 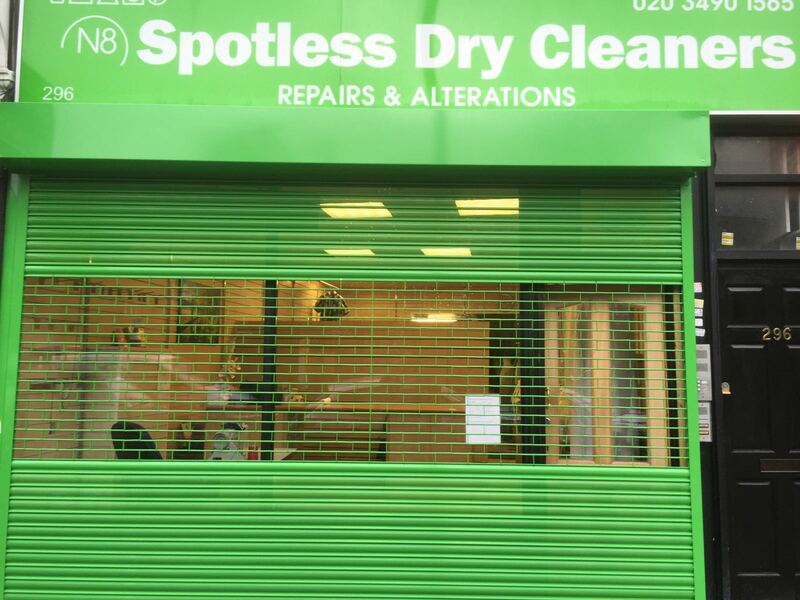 For one, they are a lot more cost effective, especially when compared to draperies. 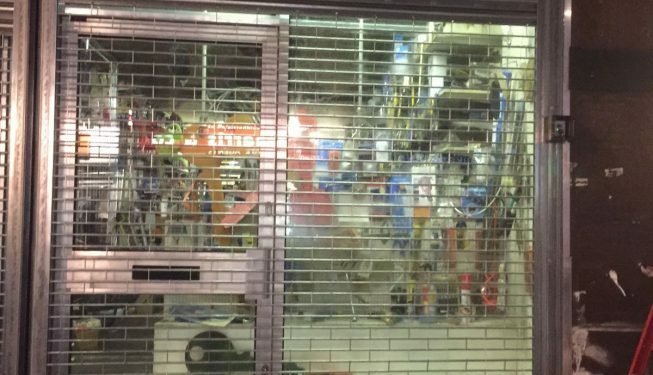 As well, they come in a wide range of colors and styles to fit your décor. 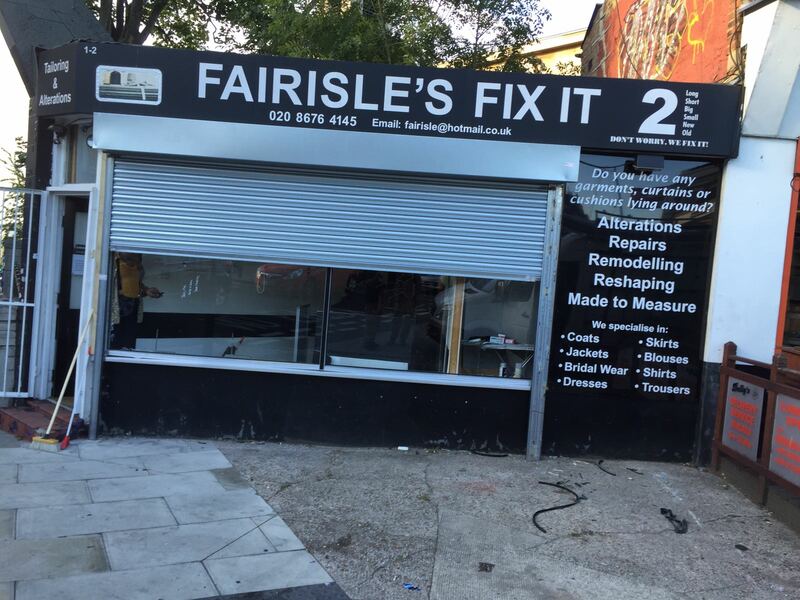 Our selection of high strength galvanised steel shutters are ideal for securing a wide range of properties and commercial premises. 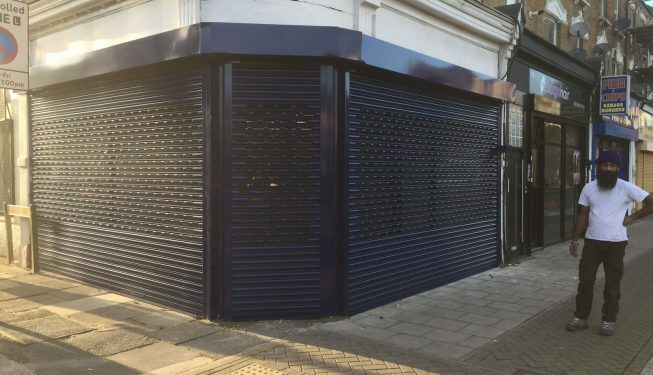 We have a range of traditional and continental shutter designs available meaning we have the right physical security solution available to suit all requirements. 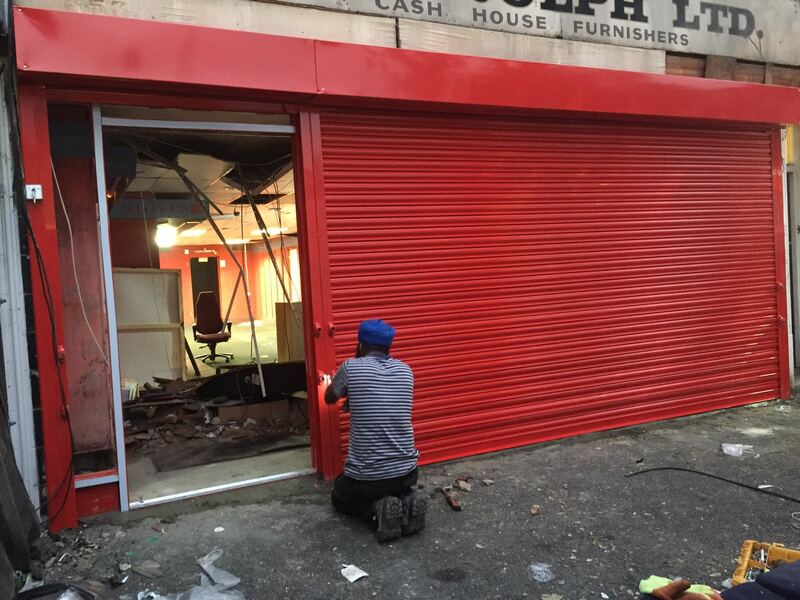 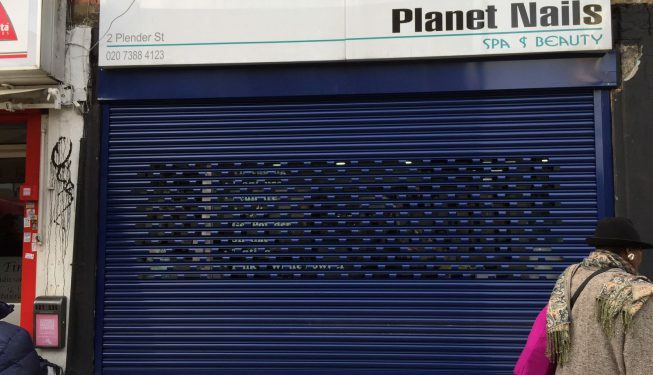 Our solid lath shutters are ideal for after working hours security in many commercial and domestic environments where blanket coverage is the aim. 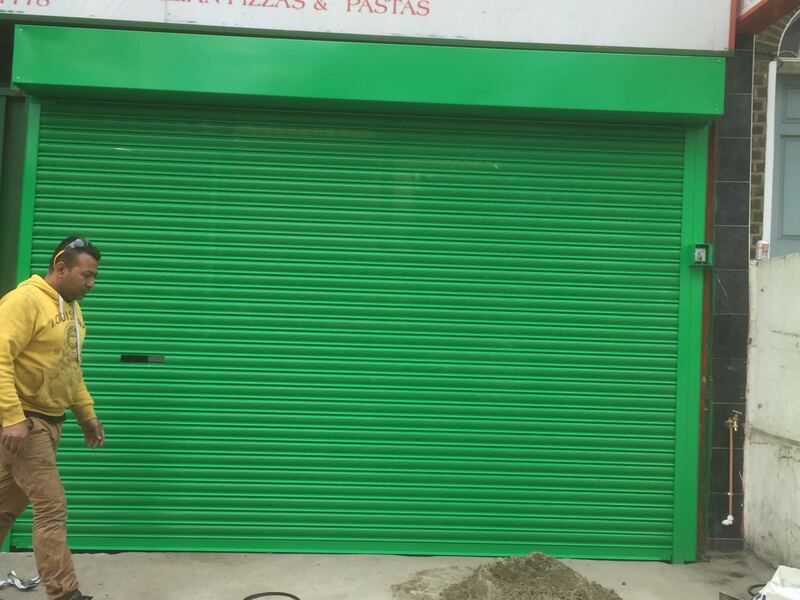 Roller shutters can be made in solid non-vision lath and supplied in a superb range of factory applied powder coated colours. 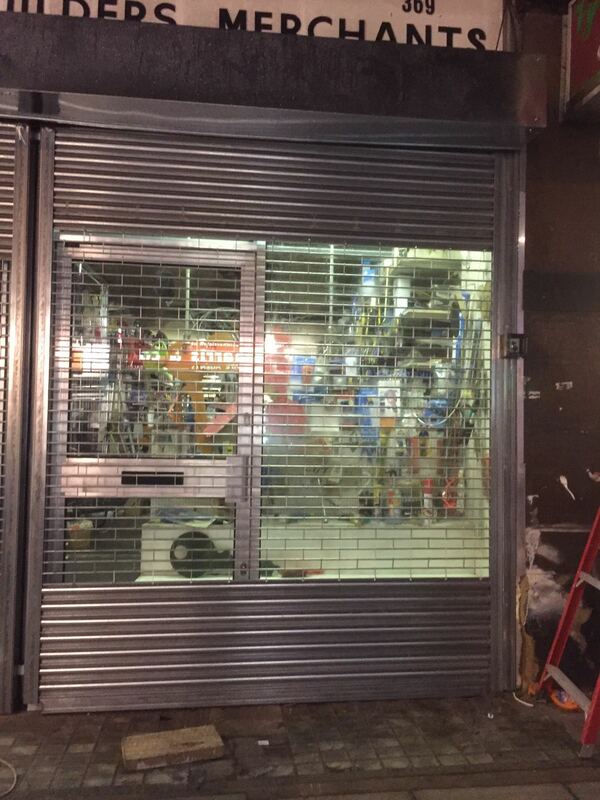 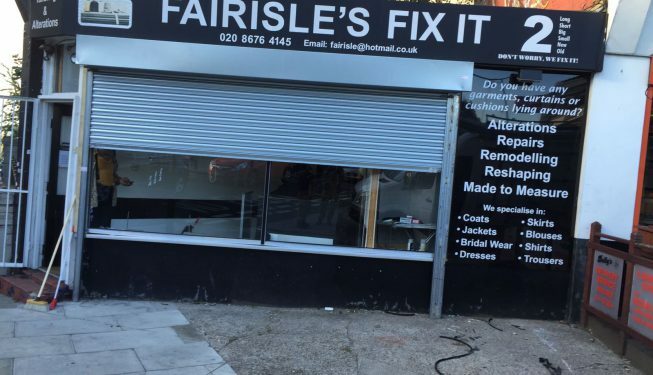 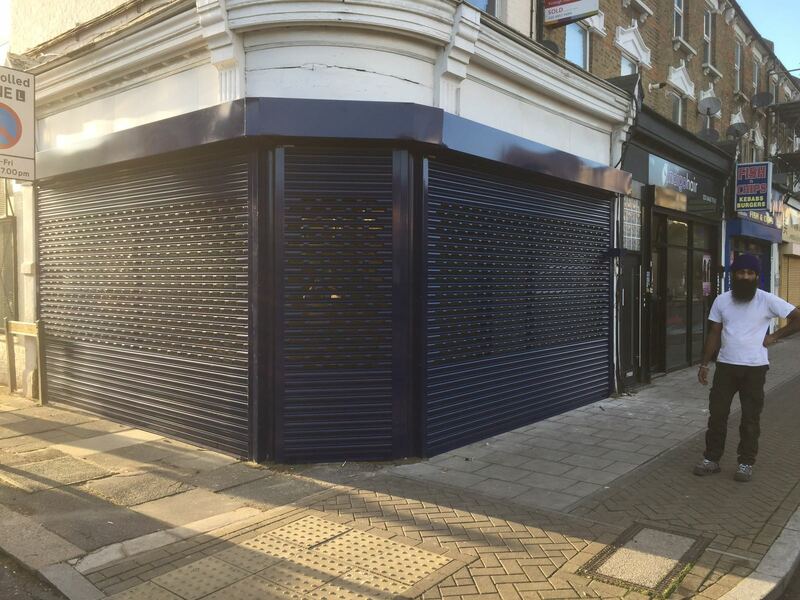 Perforated Shutters are an ideal method of securing premises whilst maintaining the see through aspect when the shop is backlit. 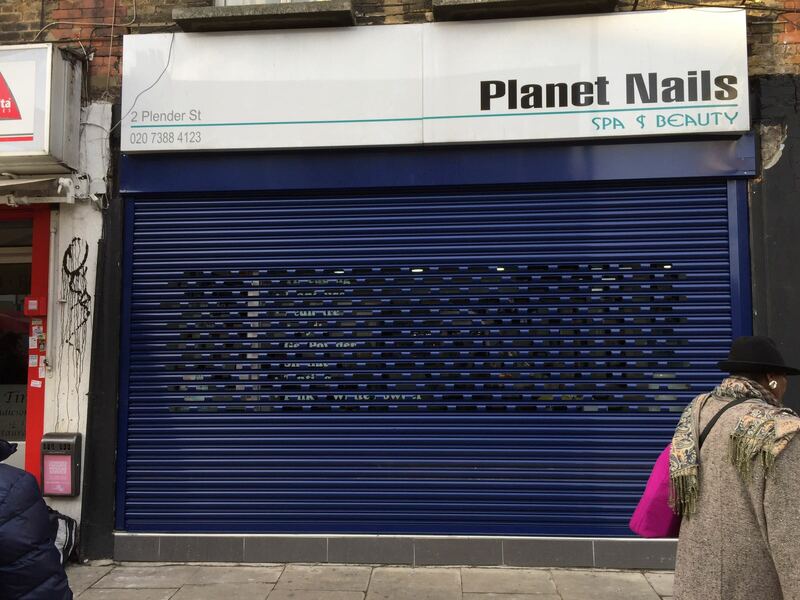 Used extensively in shopping malls and high street retail premises, perforated shutters present a most economical method of providing a secure closure to large or small openings. 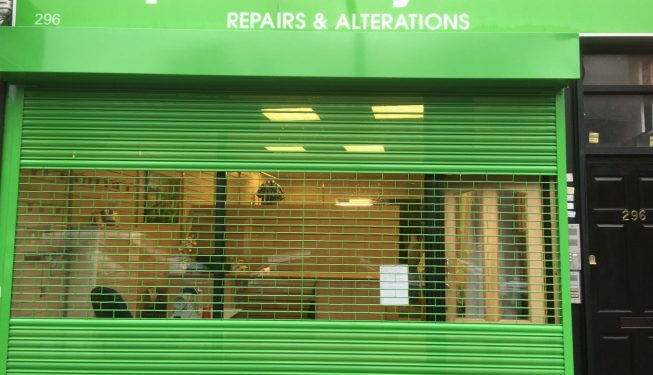 Security Grilles are designed for openings where a high degree of security is required whilst maintaining the see through aspect not available with closed lath shutters.They can be used on openings where selective entry/exit is required and are deal for shopping malls and underground car parks where they also provides optimum ventilation.